Are you holding yourself back from achieving success? Here I share a few simple ways to improve the way you use your thoughts to become unstoppable and create the success you want. Do you want to motivate your team with a contest? 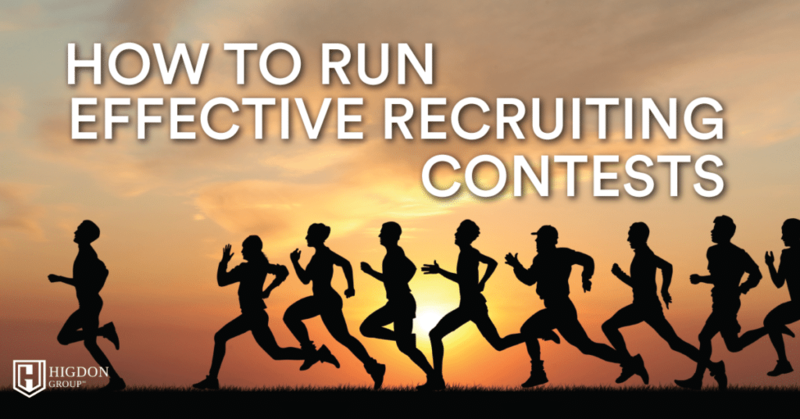 Here I share exactly how to run an effective contest and exactly what to give away as prizes that will get your team to produce more. 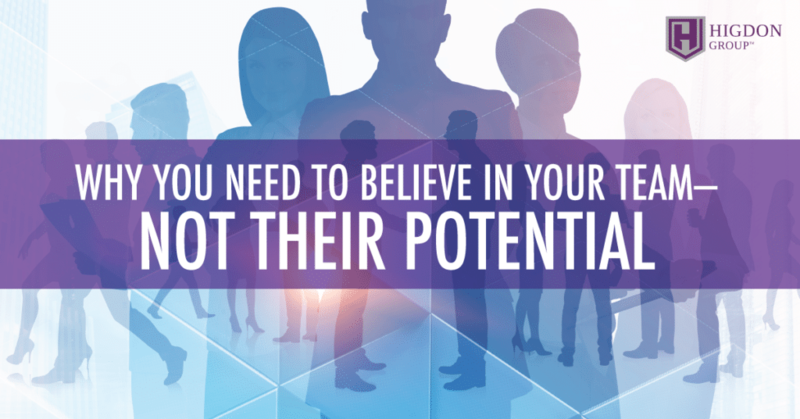 Do you see the potential of your team, but they aren’t hitting it? Here I share the secret power of keeping your teammates happy and engaged. 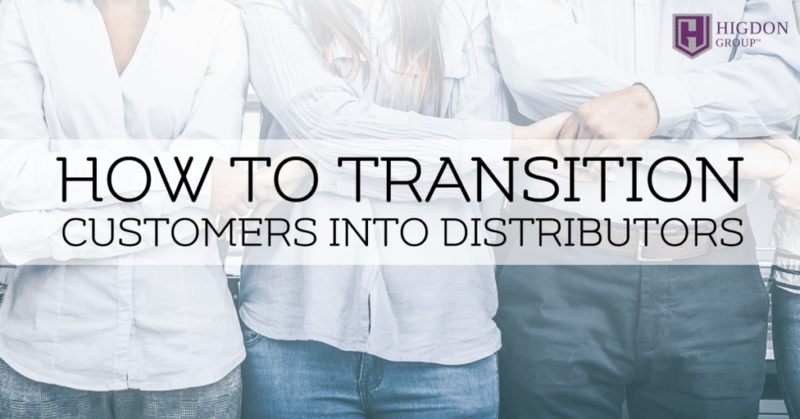 Want to get your customers to become distributors? Here I share the secrets to building a HUGE producing team. Know you need to duplicate… but not sure how? 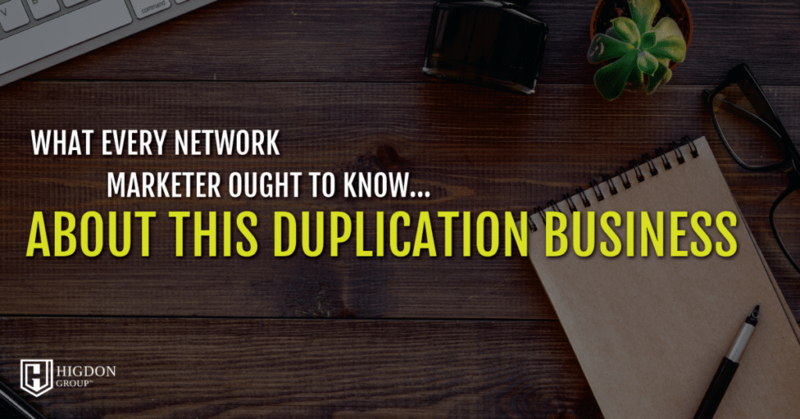 If your team is not duplicating, here is what you need to know about this duplication business to crush it. 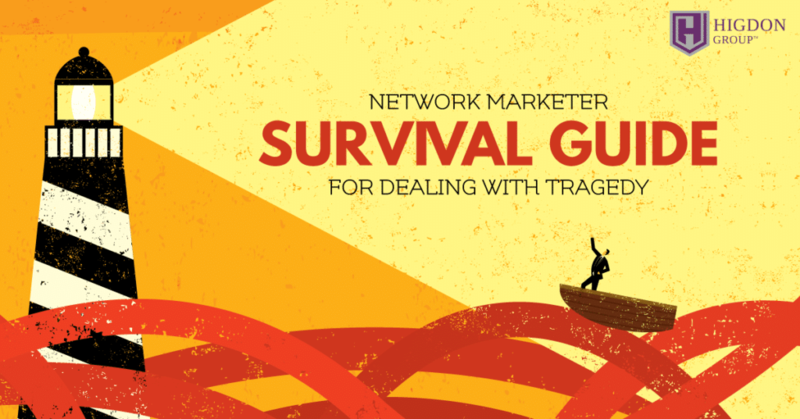 Have you had a life-changing tragedy? 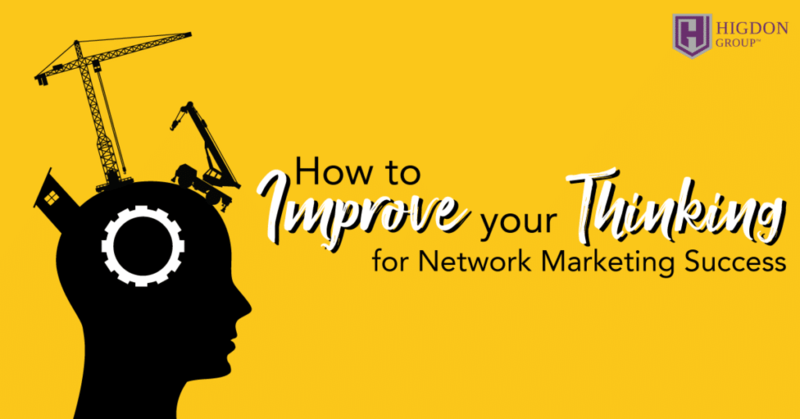 If you are wanting to get back to your network marketing business, but not sure how… this may help. Want to create success but your spouse just doesn’t support you? This will help you better deal with the situation. 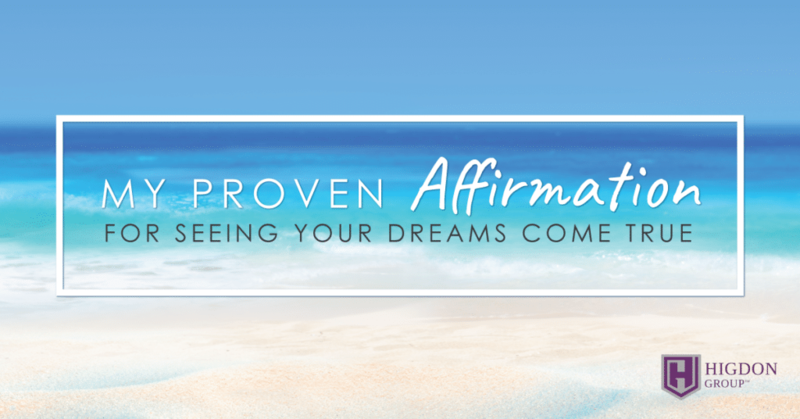 Here’s my proven method for how I manifested my current realty using affirmations. 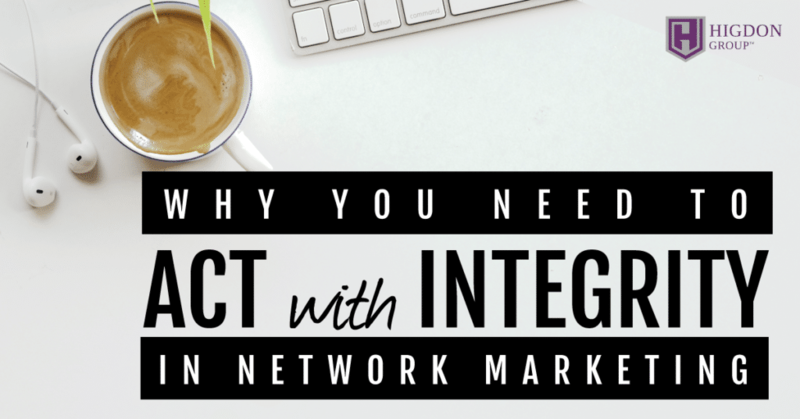 Unfortunately, most network marketers operate like a sales manager. It’s not good for your team. It’s not good for you. It’s not good for the industry. 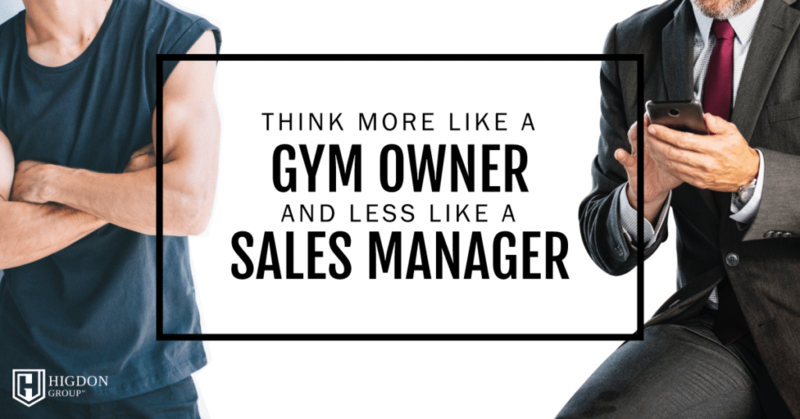 Here I share exactly why it’s important to start acting like a Gym Owner.